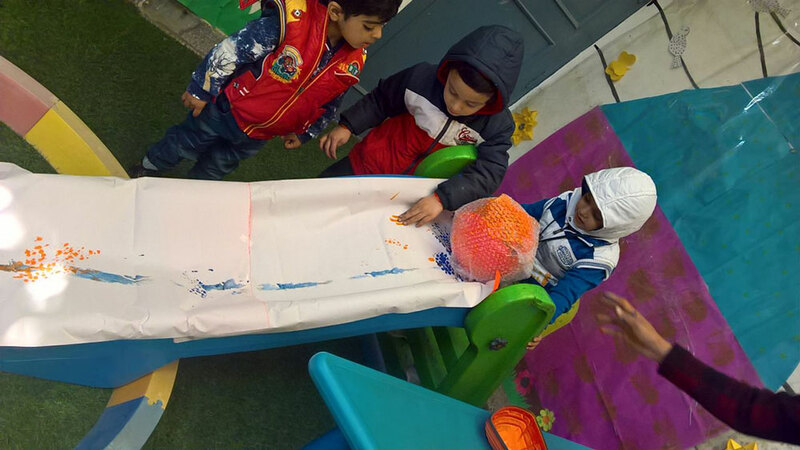 What to look for in a Best Play School? 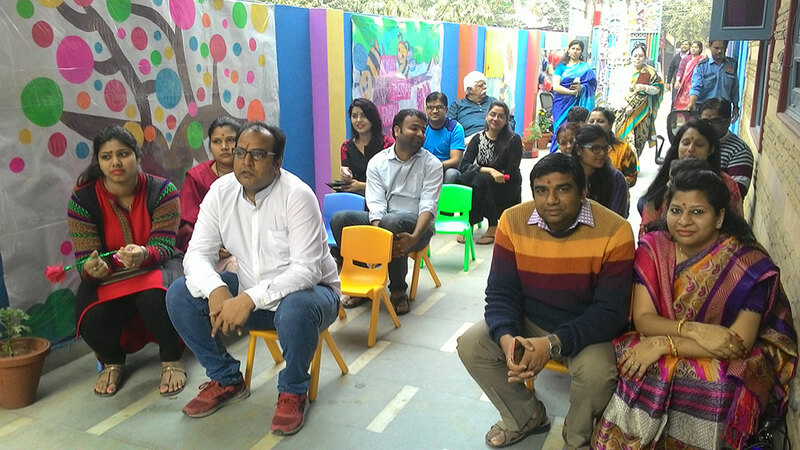 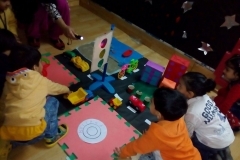 Why the Environment of a Play School is one of the Important Factor? 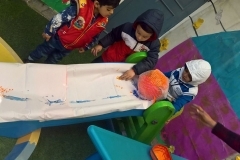 What is expected from a best preschool? 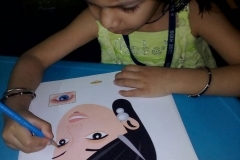 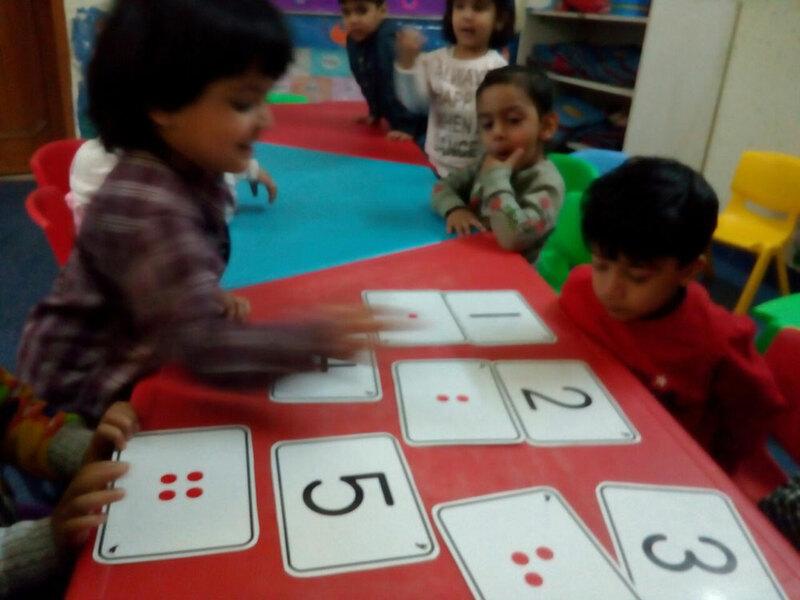 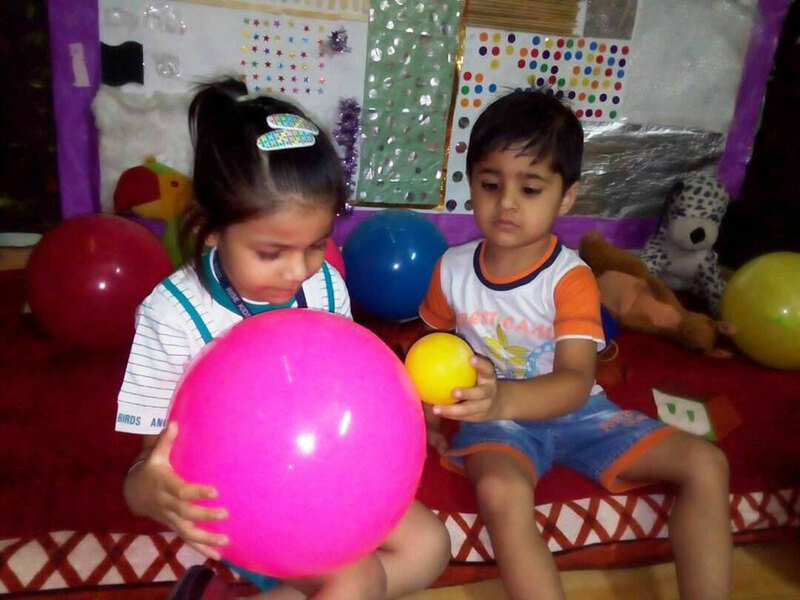 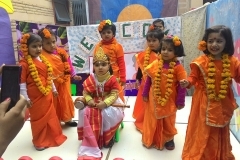 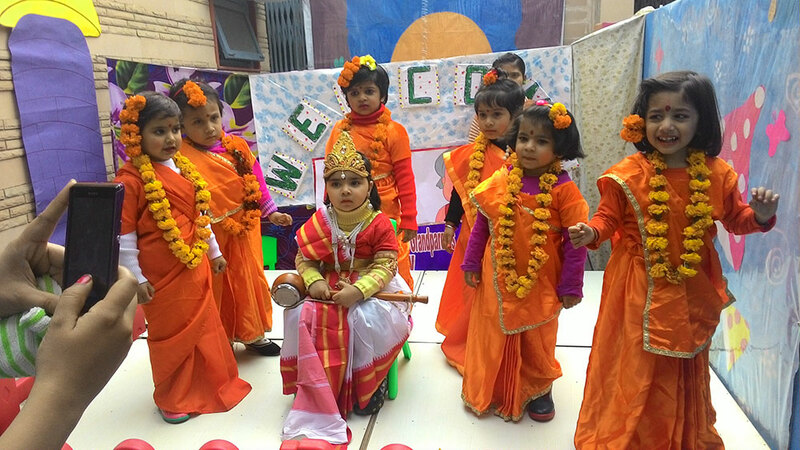 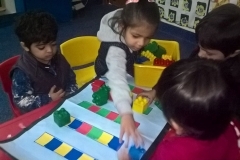 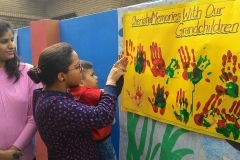 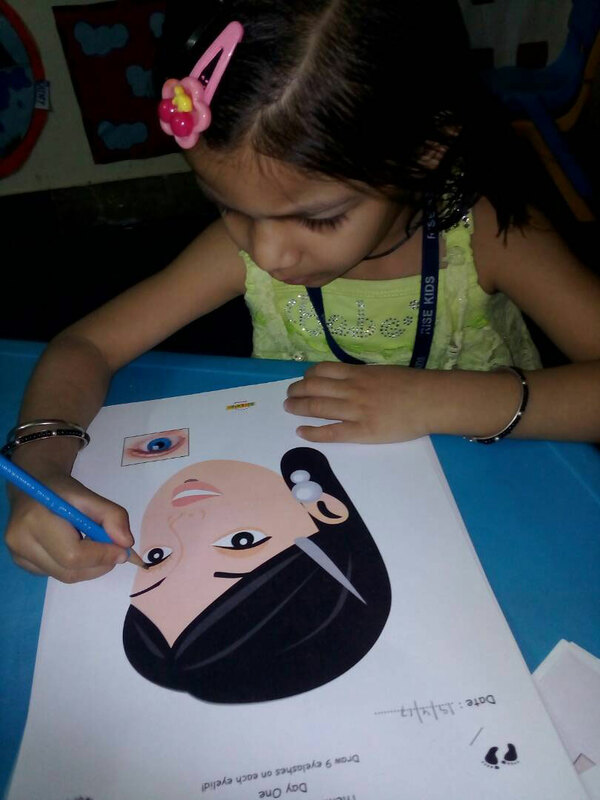 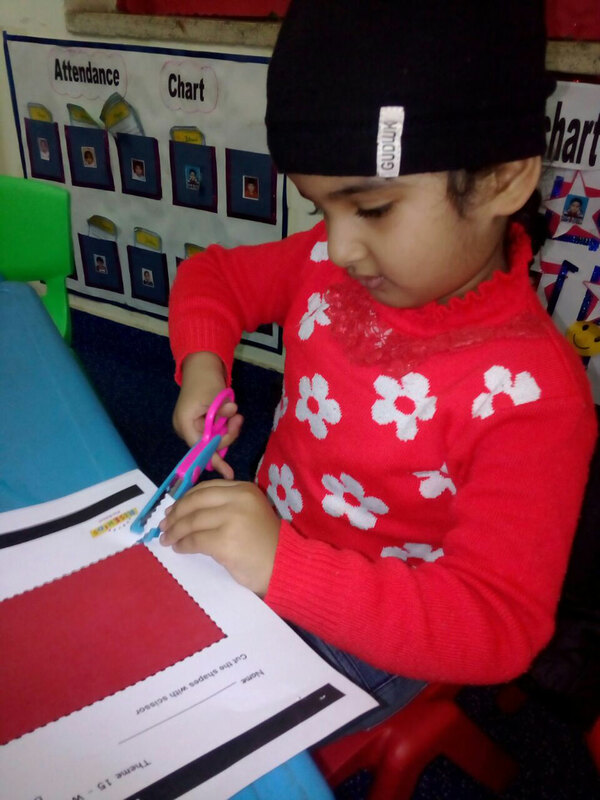 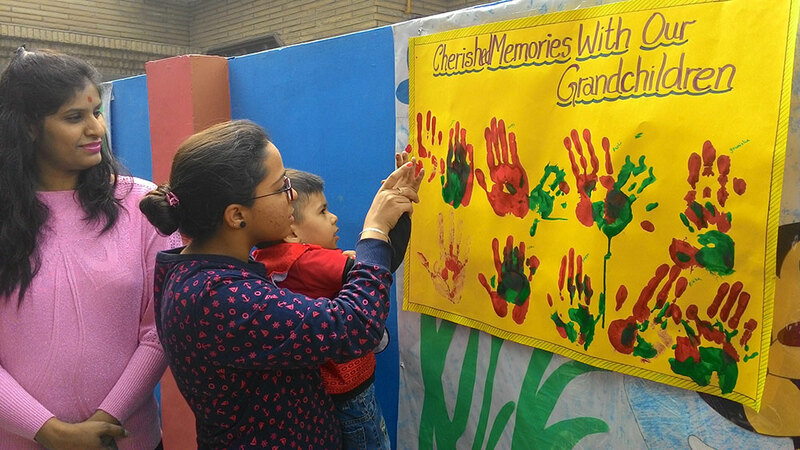 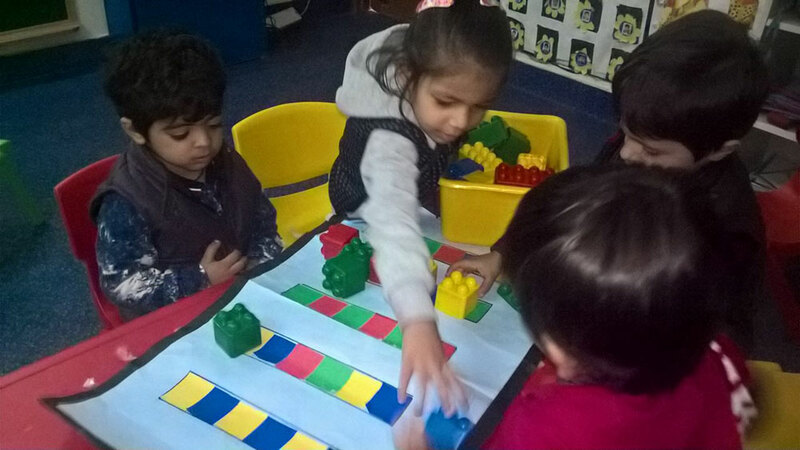 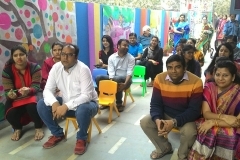 best play school, Play School, Play School in Faridabad, Play School In Ghaziabad, What is expected from a best preschool?